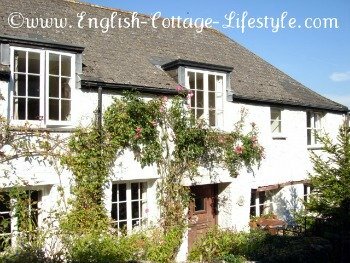 Holiday cottage special offers come from affiliate partners of ECL, please read my affiliate disclosure. They let me know when there is a great deal on holiday cottages and I then will add them to this page. I personally use all the recommended booking agents that I list here. Have a look around you may just find that special cottage. Photo: Cottage in the village of Dittisham on the River Dart near Dartmouth. 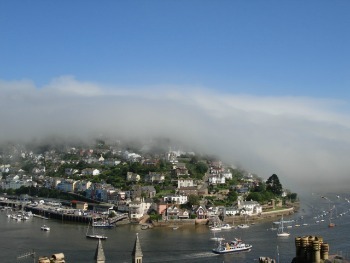 Photo: View from a Dartmouth cottage window of Kingswear draped in a cloud. Stay tuned to this page for regular updates and holiday cottage special offers.